TORONTO (April 4, 2011) - The National Hockey League Players’ Association (NHLPA) today announced new five-year apparel agreements, highlighted by the continuation of its partnership with Reebok, a long-standing NHLPA licensee. In addition, the NHLPA is expanding its roster of apparel licensees to include Old Time Hockey, Knights Apparel, and Elmau & Associates. The new player apparel agreement with Reebok, which commences on July 1, 2011, sees Reebok maintain exclusive rights to produce the highly coveted jersey replica name and number t-shirts, as well as t-shirts containing full team rosters of NHL players. Reebok will also have non-exclusive rights to produce all other apparel featuring NHL players together with their team logos for distribution through all sales channels worldwide. Old Time Hockey will offer player apparel together with their team logos through all non-mass channel outlets worldwide, while Knights Apparel will produce player apparel together with their team logos for distribution in the United States through mass channel retail outlets. Elmau & Associates has been granted rights to produce player-only apparel for distribution through certain retail outlets in Canada. 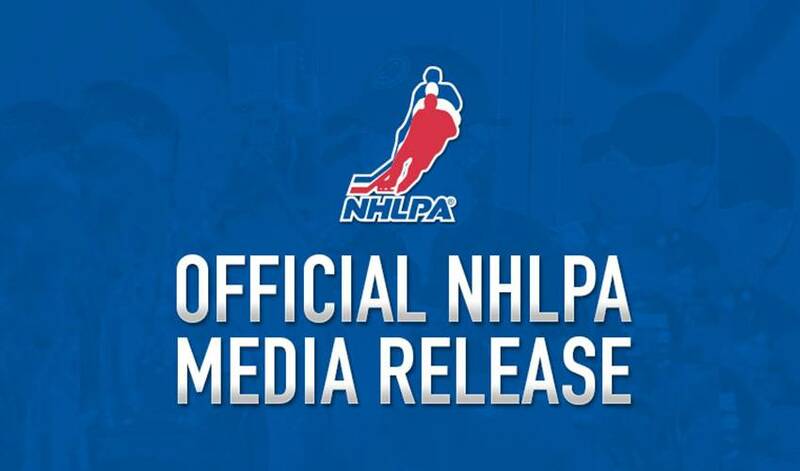 “We are very excited to bring this entirely new concept of NHLPA product into the Canadian market,” said Nathan Saleh President, Elmau & Associates. For Reebok, this announcement marks a new chapter in a long and successful relationship with the NHLPA. Adding Old Time Hockey, Knights Apparel and Elmau & Associates, will result in an even wider variety of officially NHLPA licensed player apparel reaching the marketplace. Knights Apparel is a leading producer of licensed sports apparel for mass market retailers, department stores and sporting goods retailers. An NHL licensee since 1991, Knights Apparel also holds licenses with North American college teams and the NBA. Elmau & Associates currently holds a number of sports and entertainment apparel licences including the NHLPA, CFL, Team Canada, CHL, Disney, Cartoon Network, Dreamworks, and Universal Studios. The company is a fully vertical enterprise manufacturing apparel and accessories from overseas and distributing efficiently to major retailers and chain stores throughout Canada. Elmau & Associates has been in business for over 30 years and strives to achieve excellence for its clientele.